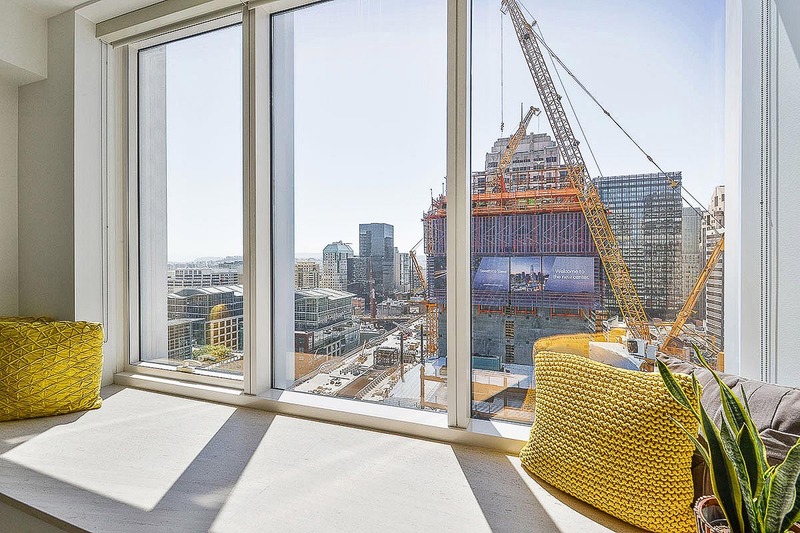 Millennium Tower Residence 24H has western outlooks to the city,southern outlooks to the Bay & overlooks the future rooftop park of The Transbay Terminal.The residence features a Chef’s Kitchen w Bosch & Sub-Zero Appliances & Studio Becker Cabinetry.The Bedroom has SW outlooks,window benches of honed limestone & large closets. 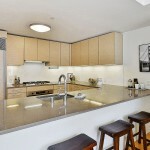 Stone finishes highlight the bath which features a shower stall & separate bathtub. 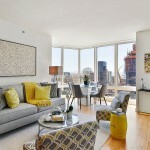 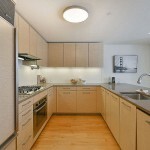 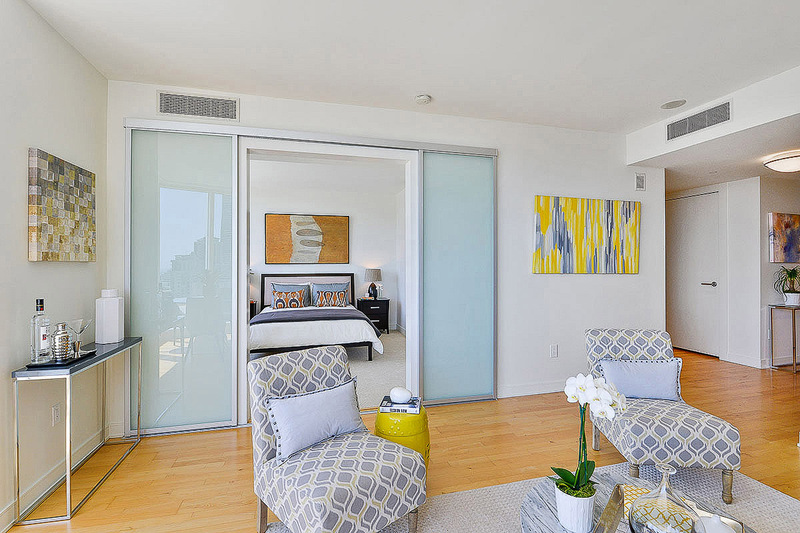 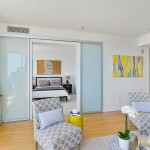 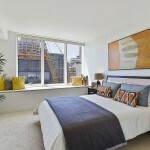 The SW exposure offers abundant natural light & gorgeous evening sunsets. 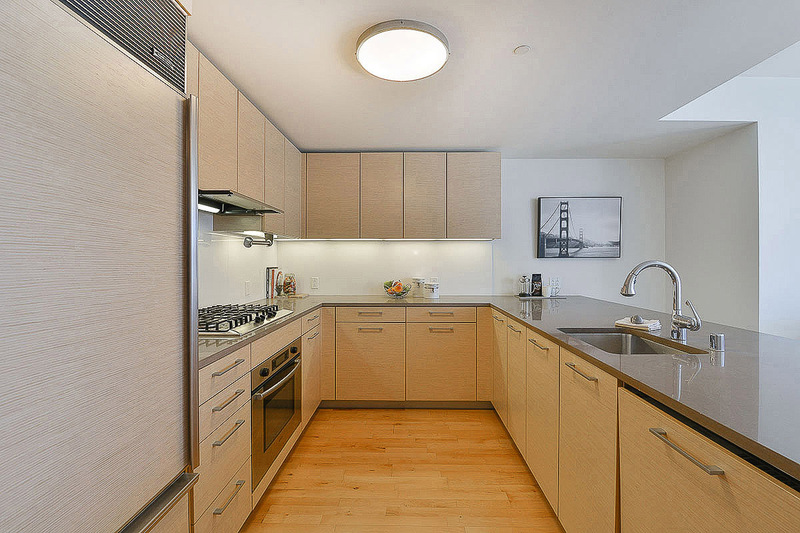 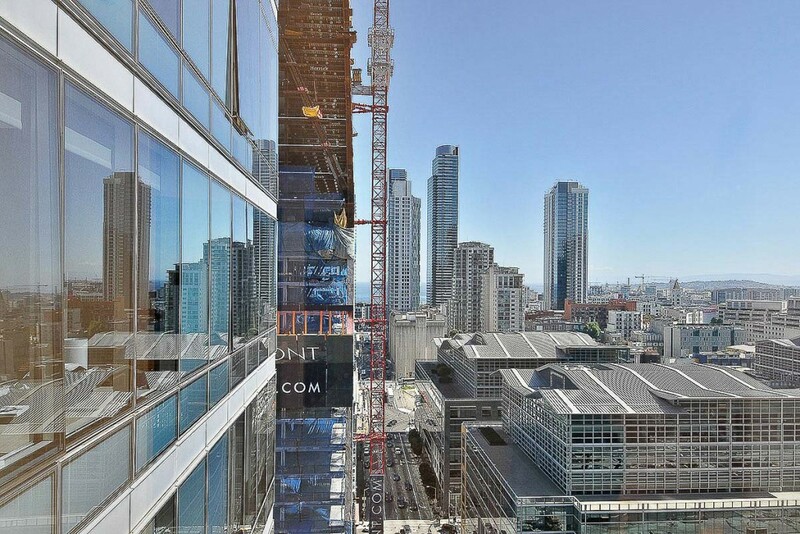 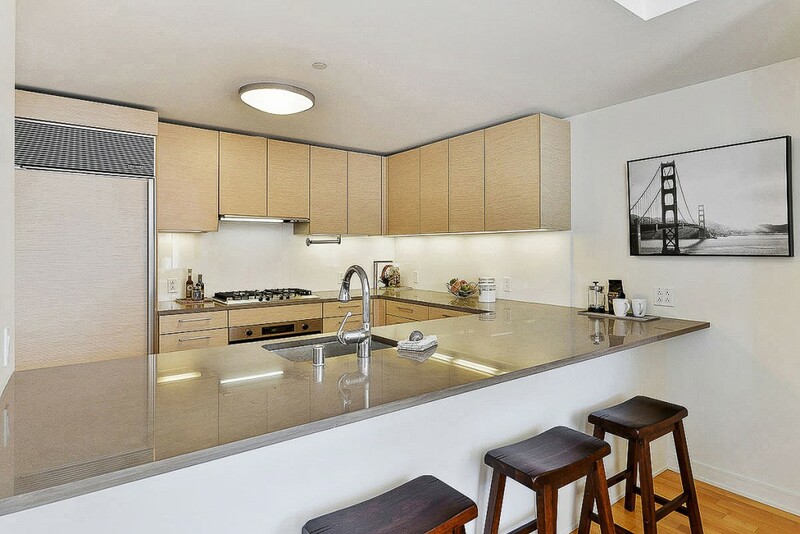 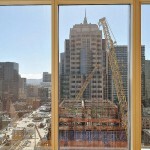 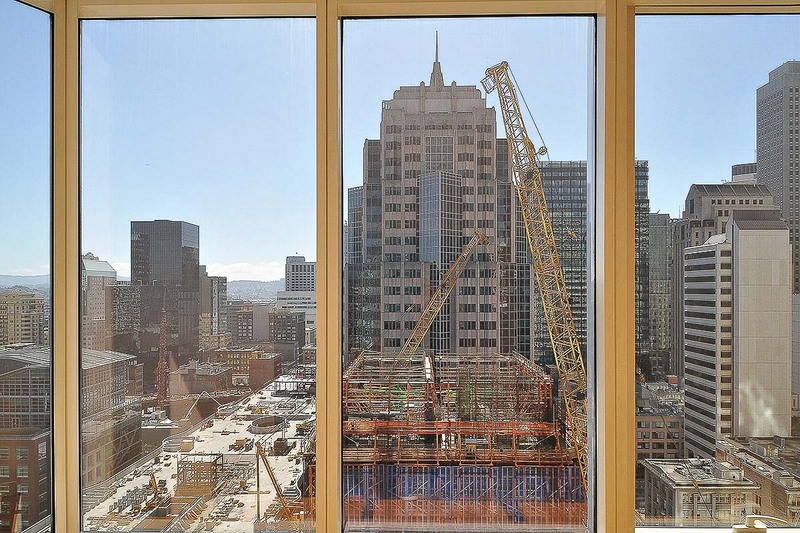 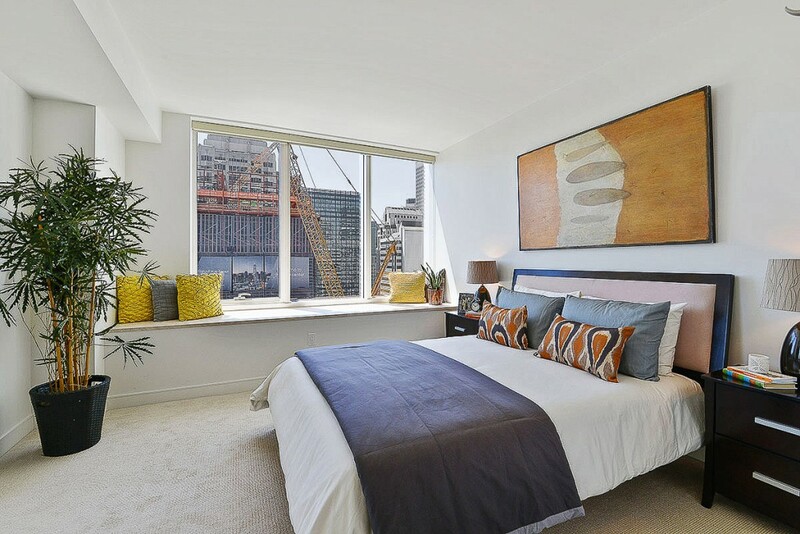 Millennium Tower is the most exclusive luxury condo building in San Francisco. 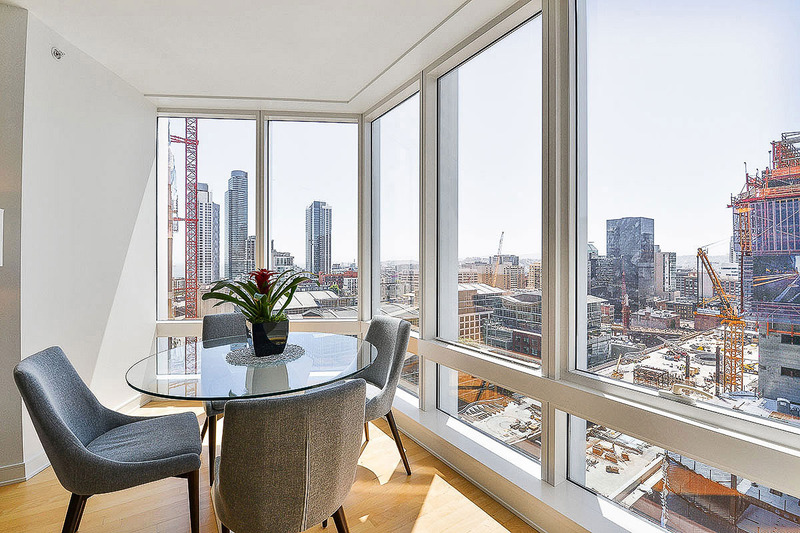 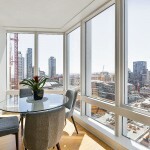 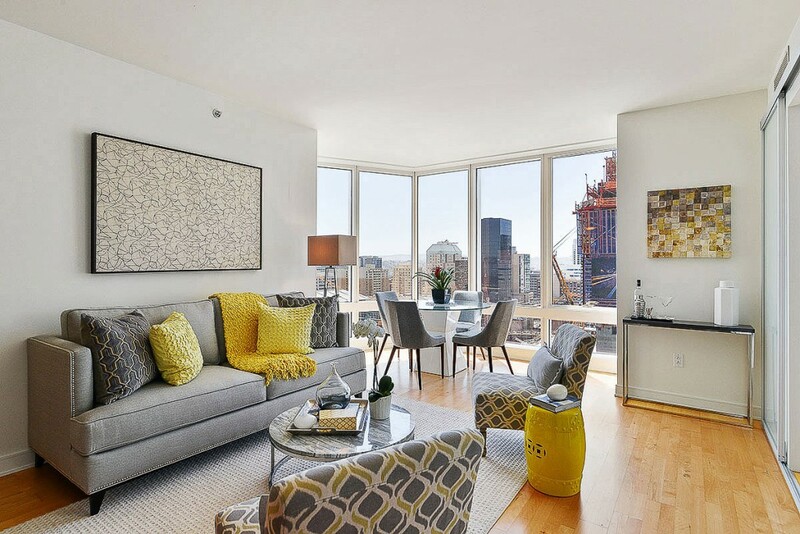 A perfect urban home for those accustomed to a full service luxury lifestyle.Find out why Worth Magazine named Millennium Tower as one of the Top 10 residential buildings in the world. 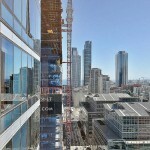 Millennium Tower is San Francisco’s premier lifestyle building with a 20,000 square amenities level featuring: a 5,000 square foot fitness center, a 75′ indoor,saline lap pool with hot tub & steam room, a private dining room for residents serviced by Michael Mina’s renowned Rn74, a movie theater, a wine tasting room, a climate controlled wine storage room and a children’s playroom.